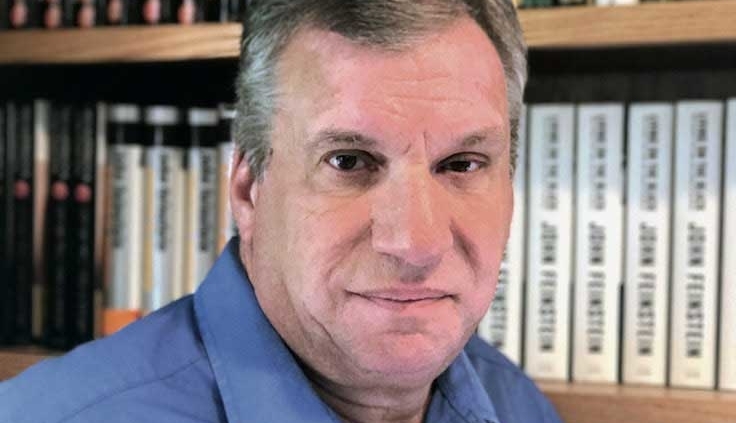 John Feinstein is the author of 35 books, including two #1 New York Times Bestsellers: A Season on the Brink and A Good Walk Spoiled. He is also the author of 10 kids mysteries. His first young adult mystery, Last Shot, won the Edgar Allen Poe Award. His most recent non-fiction book, Where Nobody Knows Your Name, was his 23rd New York Times bestseller. 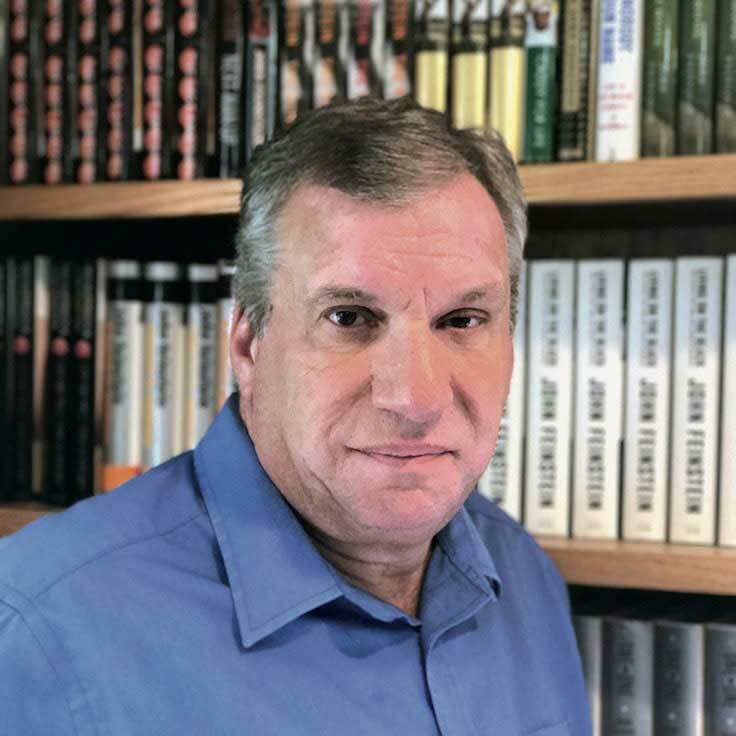 His 36th book, The Legends Club, chronicles the rivalries and relationships among Mike Krzyzewski, Dean Smith and Jim Valvano. Mr. Feinstein also works for The Washington Post, The Golf Channel, Sirius XM Radio and Comcast Sportsnet. He has been inducted into The Naismith Basketball Hall of Fame; The National Sportswriters and Sportscasters Hall of Fame; The U.S. Basketball Writer’s Hall of Fame and the Greater D.C. Jewish Sports Hall of Fame. Mike Tirico made his NBC Sports Group debut in July 2016 as host of NBC Sports’ live coverage of The Open from Royal Troon in Scotland. He has since worked on all of NBC Sports Group’s major golf events. In February 2018, Mike made his debut as NBC’s primetime Olympic host. He was recently named the studio host of NBC’s Football Night in America, the most-watched studio show in sports, and also handles play-by-play for NBC’s Notre Dame Football coverage. Tirico joined NBC after 25 years at ESPN/ABC (1991-2016), where he established himself as a preeminent broadcaster on properties and events including Monday Night Football, The Open, The Masters, NBA, college football, college basketball, FIFA World Cup, and tennis’ U.S. Open and Wimbledon. He was named the 2010 Sportscaster of the Year by the National Sportscasters and Sportswriters Association (NSSA), an award voted on by his industry peers.